Monaco provides a fabulous lifestyle for those whose taste for luxury exceeds the limits of what most cities can offer. So it’s no secret that Monaco attracts some of the richest people in the world. In fact, Monaco consistently ranks #1 for millionaire density, with over 30 % of residents having a net worth of over $1 million. In a country with less than 40,000 residents, the average net worth per person is €1.42 million and 2,200 of those are worth more than €10 million. One of the most discussed moves to Monaco of this year is the one of the richest British man, Jim Ratcliffe. In Monaco the petrochemical billionaire will be joining Formula One racing driver Lewis Hamilton as well as plenty of other UK nationals who’ve become foreign residents of the Principality. Depending on their nationality, foreigners have to meet different conditions to settle in Monaco. The British population may be finding Jim Ratcliffe’s move to Monaco, after he defended Brexit, as quite ironic. 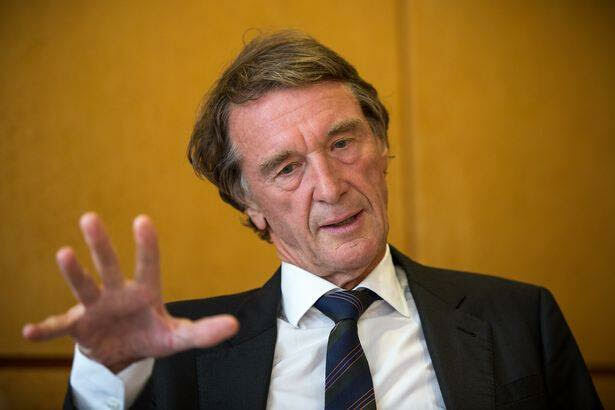 Jim Ratcliffe is a fervent defender of Brexit, an ardent critic of tax in all its forms and was named the richest man in the UK when his fortune tripled between 2017 and 2018, making him worth a whopping 23.55 billion euros. This recent windfall most likely influenced Jim Ratcliffe’s decision to move to Monaco. Coming from modest beginnings, Jim Ratcliffe was born in Failsworth, Lancashire, as the son of a joiner and an accounts office worker. Ratcliffe lived in a council house until the age of ten before moving with his family to Yorkshire. His first job was with oil giant Esso, before he decided to complete an MBA at the London Business School. Ratcliffe co-founded INSPEC, and in 1998 Ratcliffe formed Ineos. Ineos today generates more than 60 billion pounds of turnover, has around 20,000 employees in more than 20 countries and produces 60 million tons of products mainly derived from petroleum. Because European regulations in the UK did not sit well with Ratcliffe, he became a strong supporter of Brexit. However, despite the UK’s imminent Brexit, the proud owner of jets and yachts still decided to move to the Principality. And he is not the only business man who preferred Monaco as his place of residence to the United Kingdom. Mohamed Al-Fayed, the 89-year-old Egyptian businessman made his money in the UK as the sole owner of Harrods department store, and he is living in Monaco. Also Christina Green, British businesswoman and owner of Taveta Investments, ranks #422 on Forbes Billionaire List with a net worth of $4.8 billion, is another famous resident of the Principality. It is understood that the two other senior executives at Ineos, Andy Currie and John Reece, have also decided to move to Monaco. 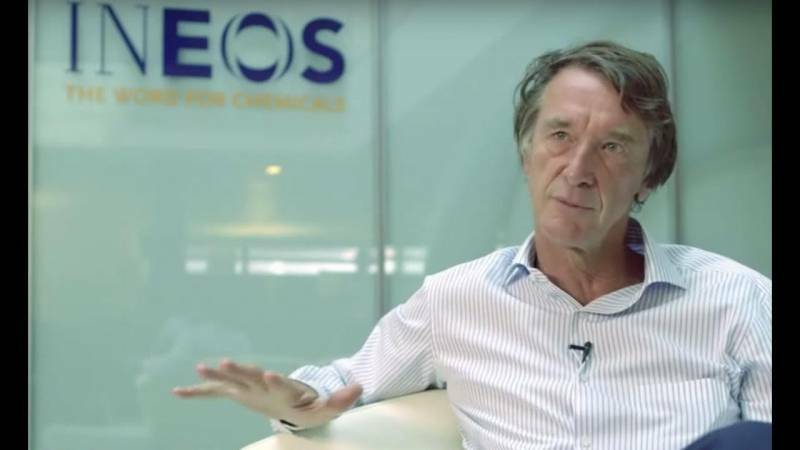 Although Jim Ratcliffe’s company will remain headquartered in London, a Monegasque company named Ineos Monaco Limited was created last March.